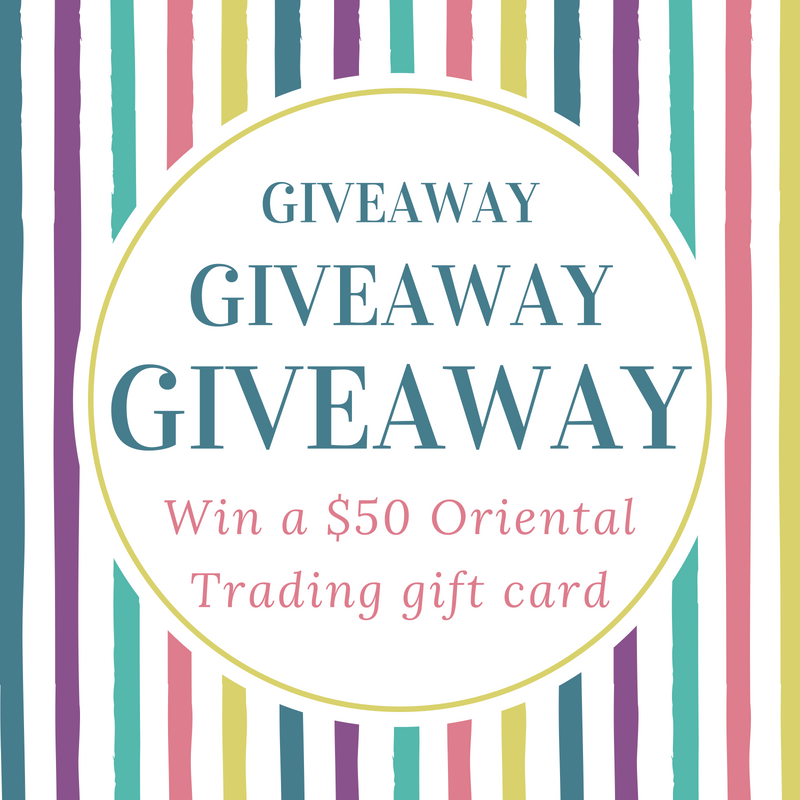 Mail4Rosey: $50 Oriental Trading Gift Card #Giveaway! 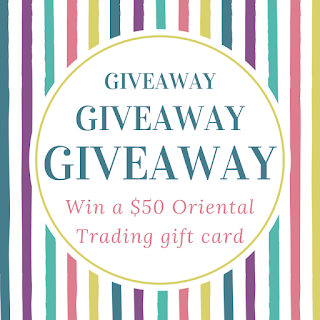 Oriental Trading is hosting a giveaway for a $50 Gift Card Giveaway! Whether you are stocking up on toys or games for the summer, getting ready to decorate for a party, or already thinking about the 4th of July, this website is sure to have the items you want or need for a perfect day/event. We have been shopping there for years. In fact, I couldn't even tell you a favorite item of mine, because there have been so many we've ordered that I've loved. To learn there was going to be a giveaway made me particularly giddy. $50 goes a long way at Oriental Trading. I guess that's why their motto is, "Nobody Delivers More Fun for Less!" If you're excited about this too, enter below. US entrants only. Giveaway ends June 24th at midnight (PST). Would love the chance for gift card. $50 would be a fine win any day! I like the Sweet Treat Cutouts. A great place to find wonderful things.